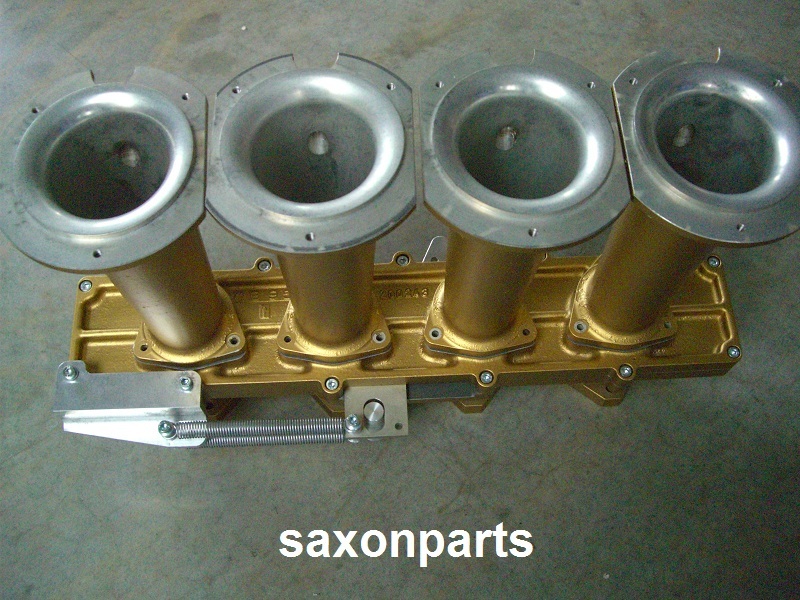 Here we offer a new BMW M10 Motorsport style slide throttle for 2002 models and all other BMW’s with a M10 engine. For use of Bosch DLO 20D injectors. The M10 engine would continue to be fitted in the BMW 316/318 until 1988! 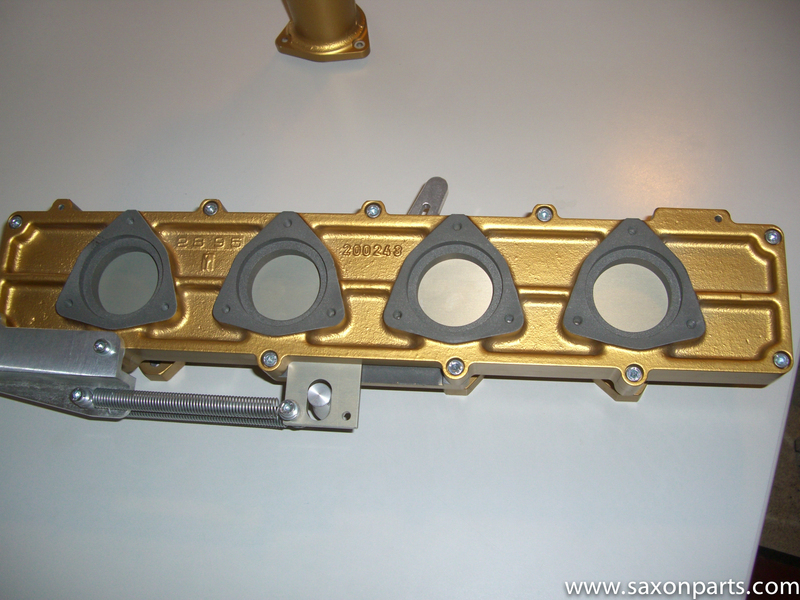 We also offer the Kugelfischer racing units for M10, M30 and M88 engines. For our injection service click on the link below. We offer new Lucas injectors and Bosch DLO 20D injectors.